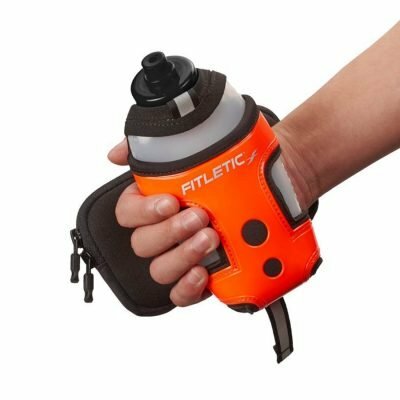 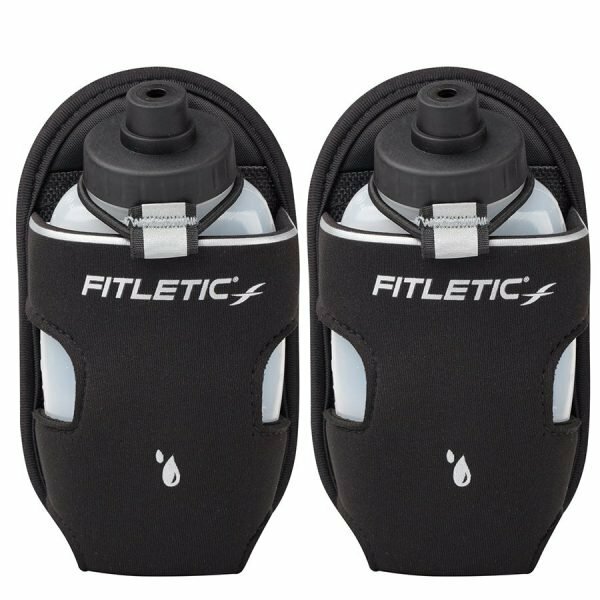 Go the extra mile with extra water holsters. 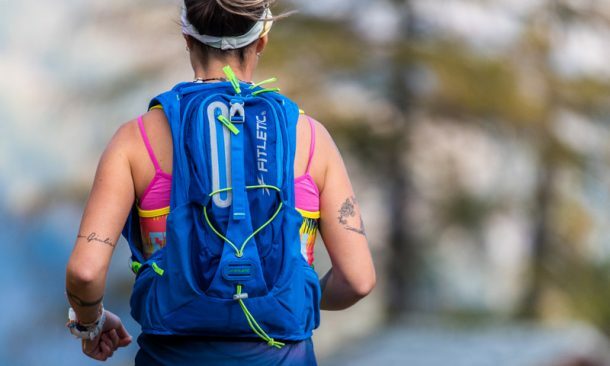 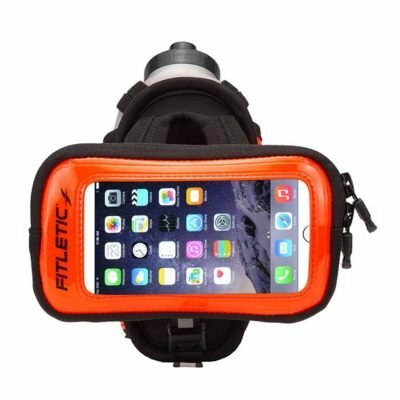 For long-distance runners, back country hikers, and anyone else who needs to go the extra mile. 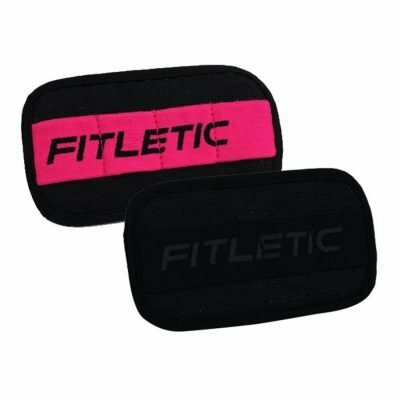 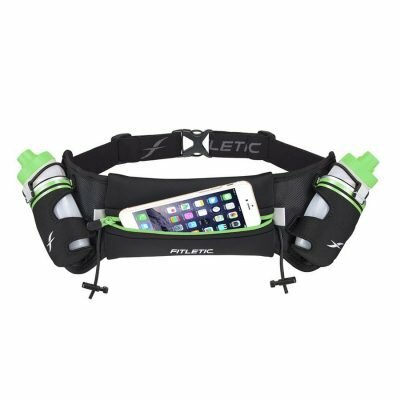 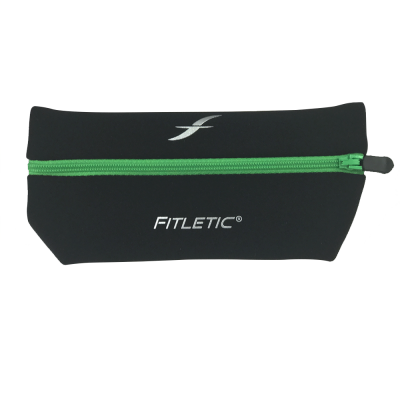 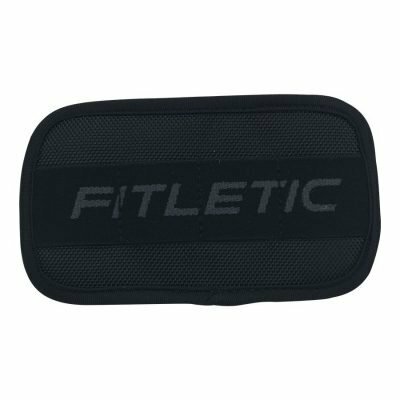 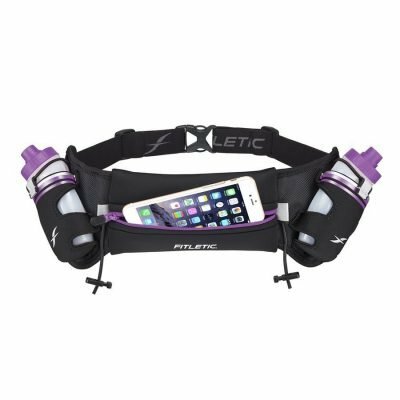 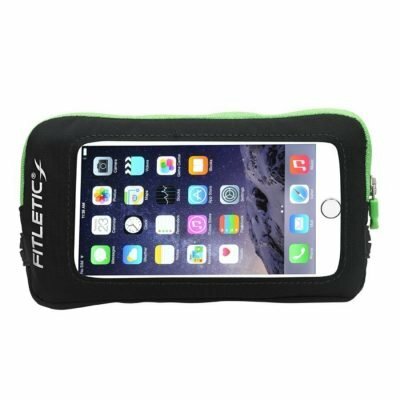 Lightweight yet rugged holsters slide on to any running belt. 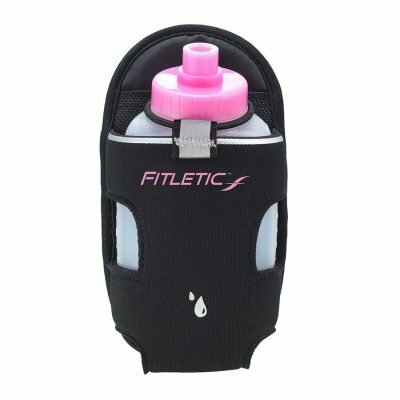 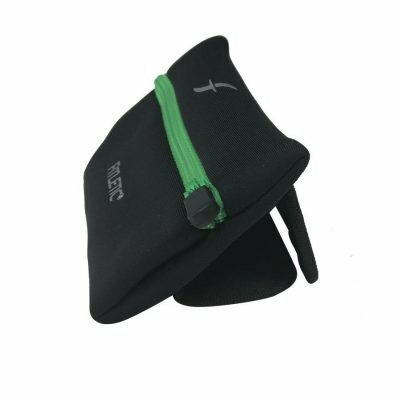 They are available to hold 6 oz & 8 oz water bottles as a single holster and bottle, or as a pair. 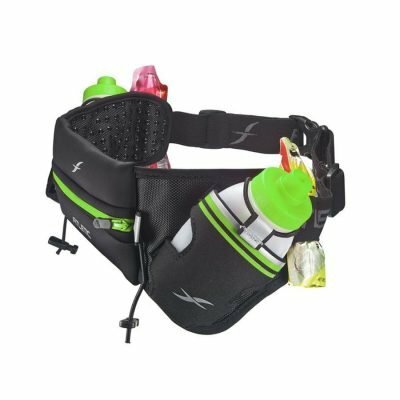 Bottles are dishwasher safe, BPA free, and have quick flow race caps for on-the-go hydration. 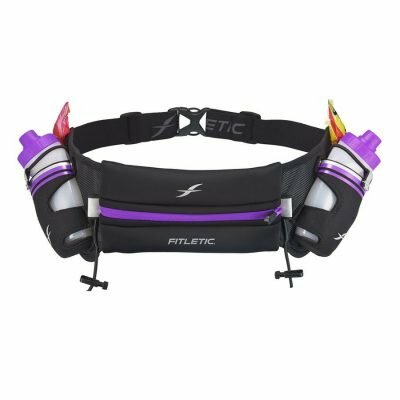 Fit comfortably on the front, back or side – wherever suits you best!